Bollywood actor Madhavan is gearing up for his release 'Saala Khadoos'on January 29, 2016 and now he will also host an episode of the popular TV show 'Savdhaan India'. 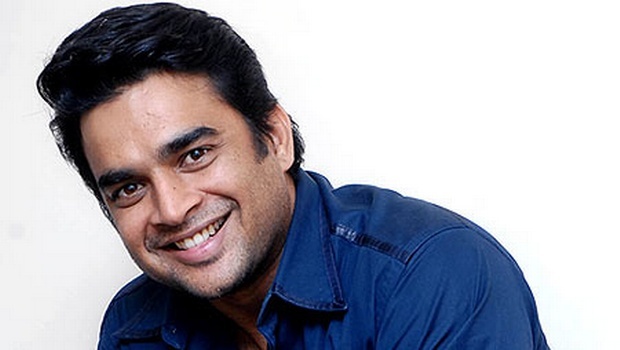 Madhavan is a father and spends a lot of time with his son Vedant. 'Savdhaan India' is a show that airs on 'Life OK'. It shows crime stories inspired by real life events. In the episode with Madhavan, they will focus on the case of a young child who commits suicide a he is pressurised by his mother to score high marks in his exams.